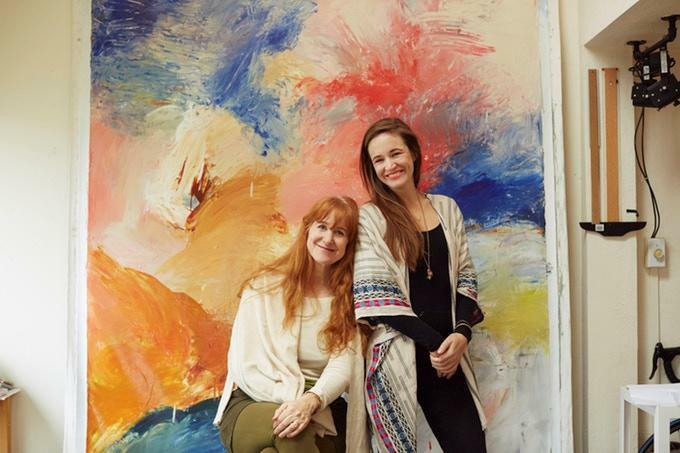 Celebrate International Women's Day with a fireside chat with Elle Luna and Susie Herrick! 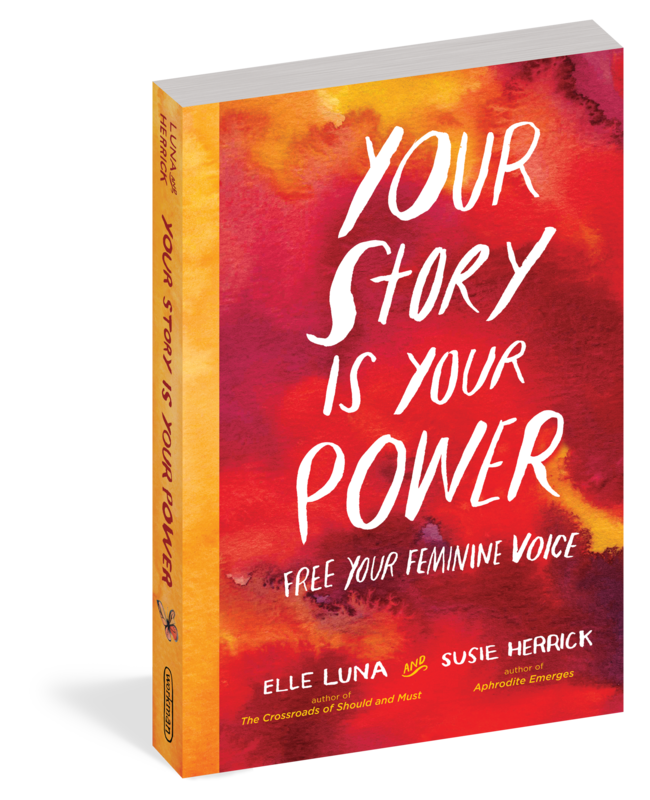 Join Women Catalysts for a special International Women's Day event with Your Story Is Your Power co-authors Elle Luna and Susie Herrick. Elle and Susie will share stories from their new book that will help you to see yourself and your potential in a whole new light. Their message is both inspiring and practical; you'll leave feeling motivated to take the next steps in your own personal journey with more confidence and a sense of purpose. Because what you do matters. Yeah, you! As always, we'll start the night with our famous guided networking so you'll be sure to meet other rad women on a mission. Ticket sales will support Pardada Pardadi Educational Society. They educate and empower women and girls in rural Anupshahr, helping them to become socially and economically independent. We're into that! Elle Luna is a designer, painter, writer, and author of The Crossroads of Should and Must. She facilitates a global art movement, #The100DayProject, and speaks to groups internationally. She lives in San Francisco and online at elleluna.com and @elleluna on Instagram. Susie Herrick is a licensed psychotherapist, personality typology expert, mediator, trainer, consultant, and author of Aphrodite Emerges. She has taught, coached, and mentored students in counseling psychology. She lives in the San Francisco Bay Area and online at susieherrick.com and aphroditeemerges.com. This event is put together with the generous support of Microsoft and Good&Co. Good&Co helps you attract, hire, and retain the best talent (and they're hiring too!). We're being hosted by our friends The Assembly. The Assembly is a new clubhouse, designed for the way women work(out). We're big fans. You can learn more and apply to be a member here. Before February 22nd; limited quantity available.